How long are people engaging with my app? What content are they reading? What are they clicking on? 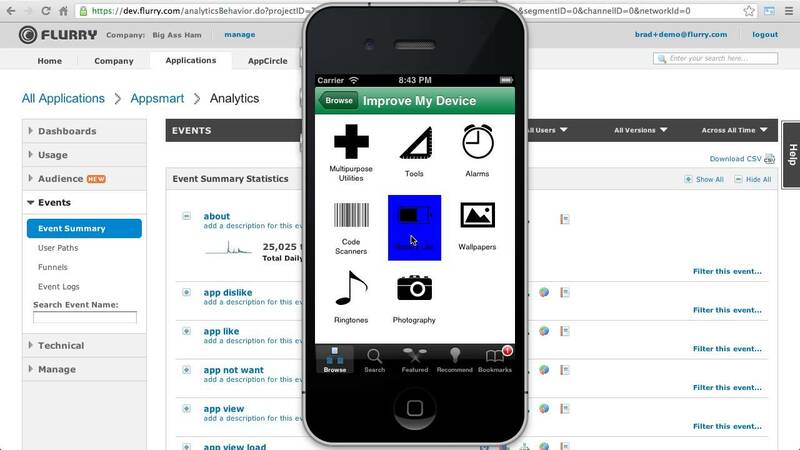 These are just a few of the questions that mobile analytics tools clarify for mobile app developers. With people spending up to 90 minutes a day on their mobile devices, it is important to find the right tools to figure out exactly what they are doing, especially if they are on your app. We at Seamgen know the importance of mobile analytics, and that’s why we have created a list of the top mobile analytics tools that app developers should be using. You can always rely on good ol’ Google to create analytical tools. If you are already familiar with Google analytics for websites, then this tool is the same thing… just for mobile applications. Google Analytics for mobile is known for being good at everything–like collecting data on performance and user behavior. It is perfect for the developer that is already familiar with Google Analytics’ desktop version. From the owners of Yahoo comes an analytics tool that stresses being free. Flurry currently serves over 250,000 developers and over 900,000 apps currently on the app store. The integration takes five minutes to set up, and the unique thing about Flurry is that it lets you track user experience in real time. Flurry is also known for continuously updating its services as it stays up-to-date with all code progressions. 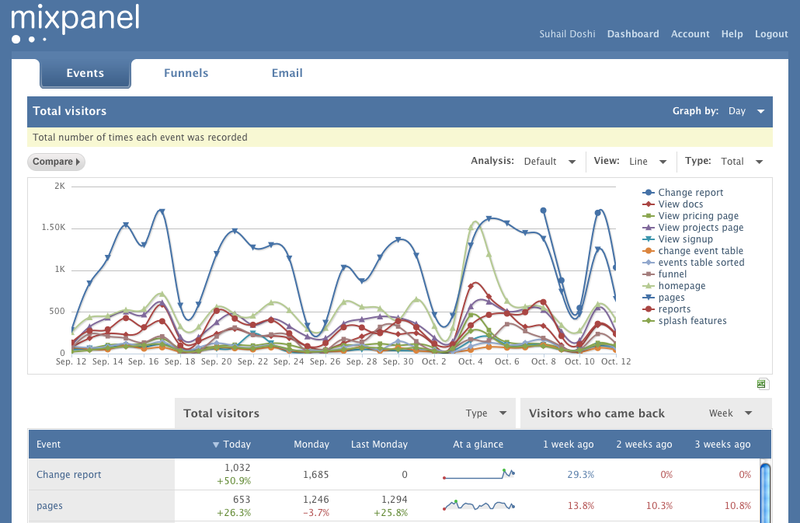 Just like Flurry, the mobile analytics tool Countly is the only other free tool that offers real-time user experience. It takes it a step further by allowing you to view advanced data on when users are dropping off, and what they are interacting with in real-time. The downside to this application that it is only free for a community edition–any enterprise size companies have to opt for a monthly payment fee. Mixpanel, a silicon valley startup funded by vc giants (think Sequioa Capital and Andreeson Horowits), is all the hype around the startup community. But what makes them different? Mixpanel is app-centric. Instead of focusing on page views and downloads, it analyzes user actions on the digital touchpad. The analytics tool is free up until a point; then you are required to start paying monthly fees. Localytics is the perfect mobile tool if you are looking to complete goal conversion campaigns. Some of their clientele include the New York Times, Fox News, and Soundcloud. It differs from the tools above as it allows you to focus more on set goals. If you have a skilled developer, Localytics allows you to integrate the software to really help track projects and goals you want to achieve. Localytics is free up to 10,000 monthly users, but after that you will have to start paying a monthly fee. If you liked our list of the top free mobile analytics tools, here are some other mobile-related articles for you to check out, only on the Seamgen blog.